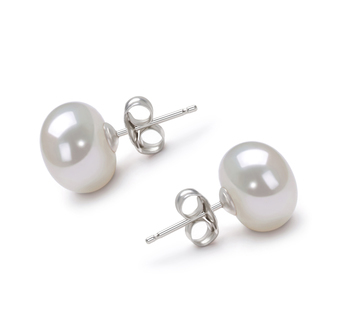 White the classiest of all. 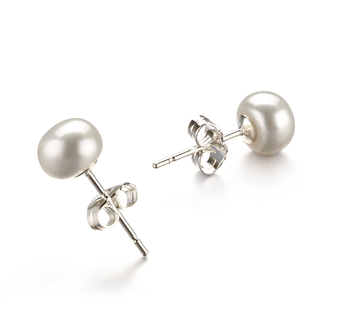 The most universal colour in the book but it is almost the most elegant and sophisticated in look, style and design when used in the right manner. 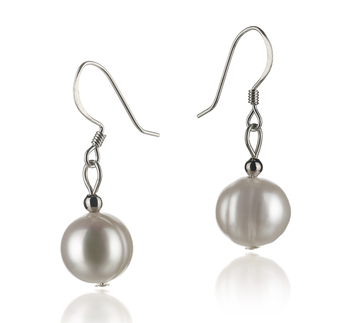 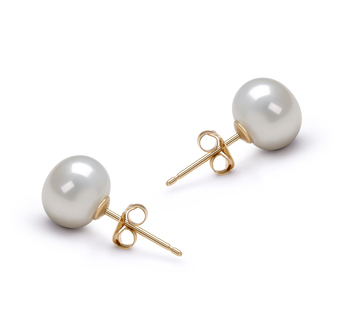 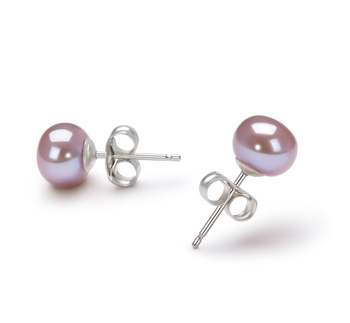 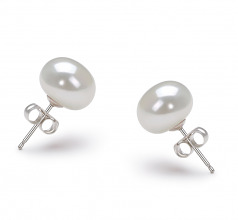 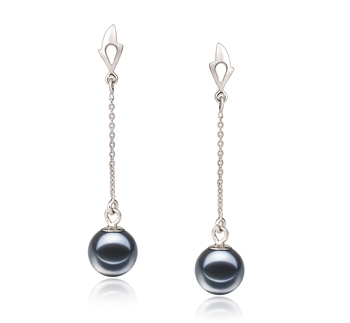 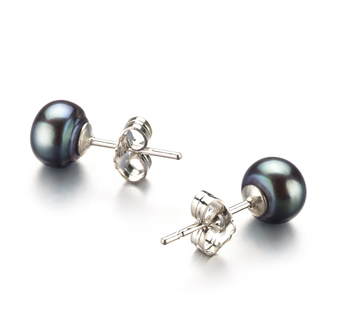 The White 9-10mm Pearl Earrings are bold and beautiful in colour, shape and style.